Dozens of miners were trapped underground for several hours Friday and three remain missing following the collapse of a gold mine in northeastern South Africa. 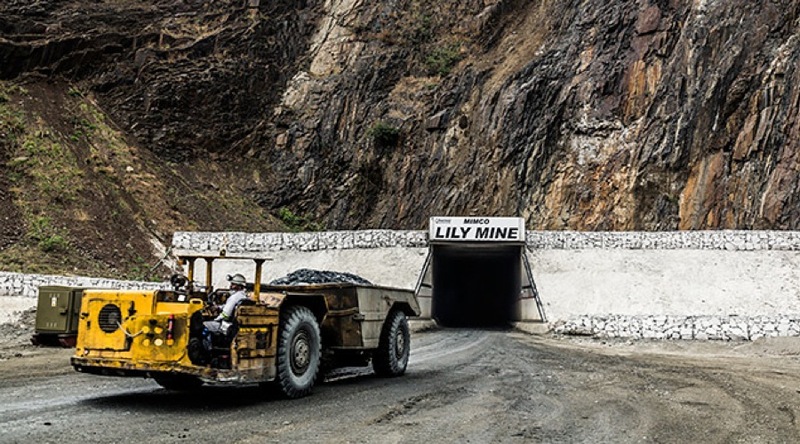 The landslide at Lily mine's main entrance trapped 87 workers underground, all of whom were rescued, Australia-based Vantage Goldfields (ASX:VGO) said in an e-mailed statement. However, three others who had been working on the surface at the time of the collapse could not be accounted for. Three miners who were working on the surface at the time of the collapse remain missing. Trapped miners were brought to the surface through ventilation shafts, the Barberton Times reported. Mike Begg, director of operations at the mine, told the newspaper the so-called lamp room at the main entrance — the last stop where workers receive lamps and safety packs before being lowered deeper into the ground — had collapsed. South Africa, which has several gold, platinum, diamond and coal pits, has been dogged by several mining accidents recently. Four miners were killed in an underground fire in a platinum mine near Johannesburg last month.